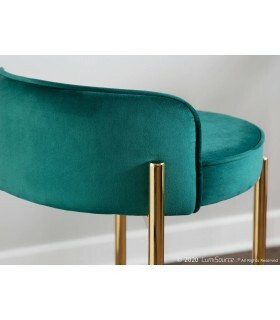 Lounge Chair Hug featuring winged arms allows room to lounge while surrounding you with a gentle hug to steady you between busy conversations with friends. 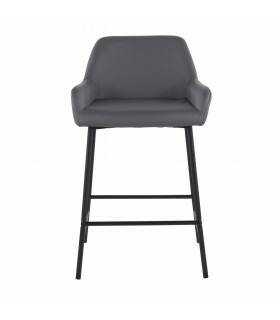 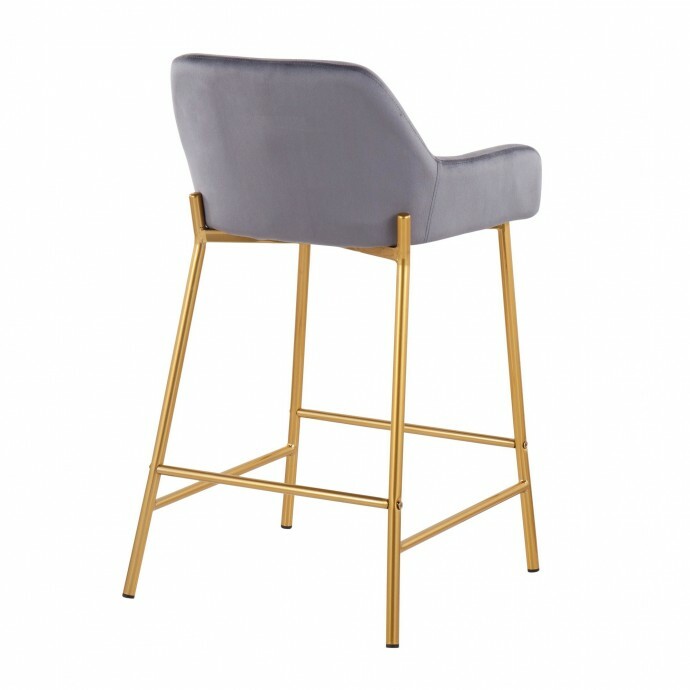 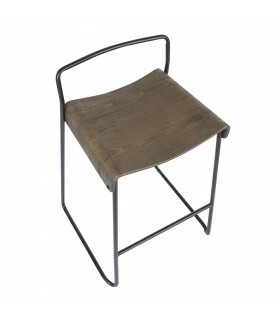 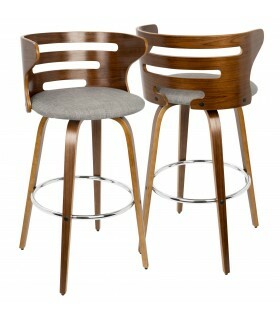 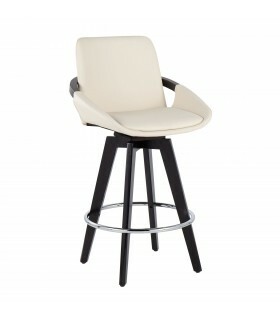 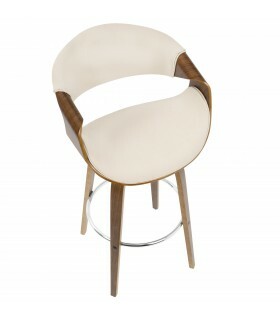 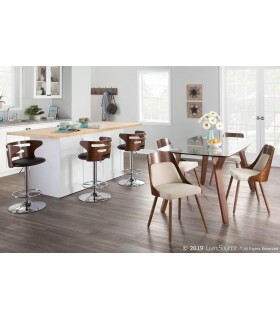 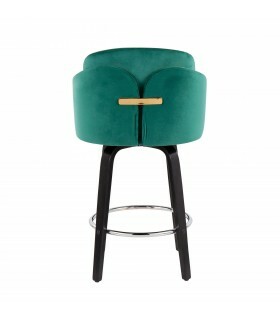 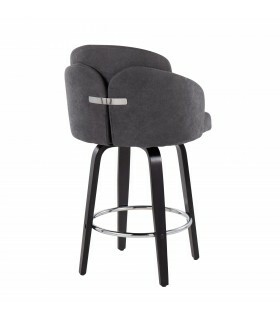 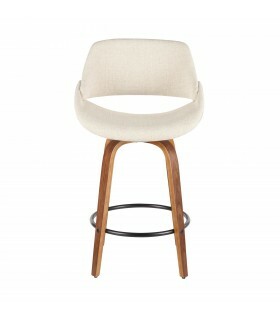 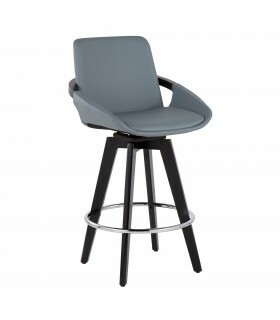 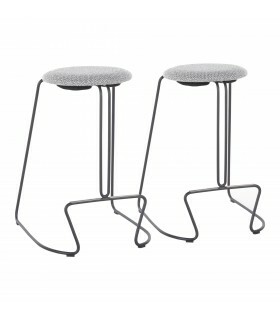 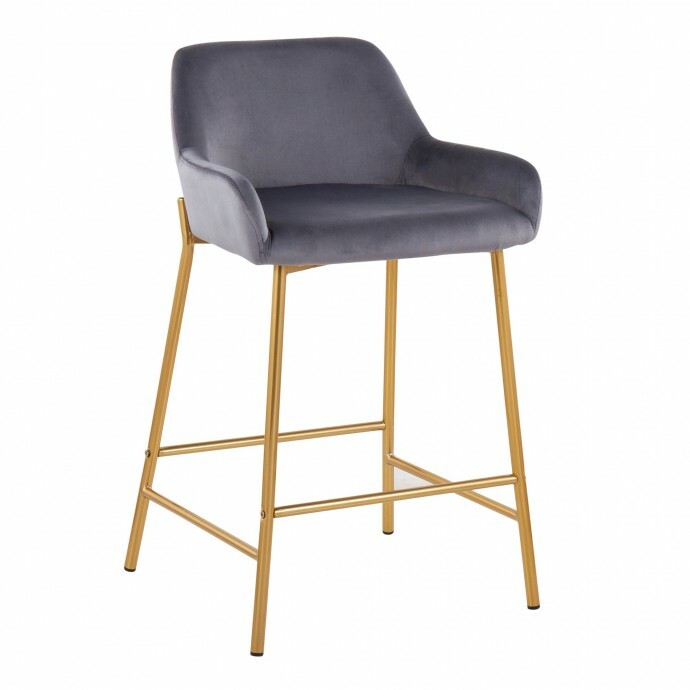 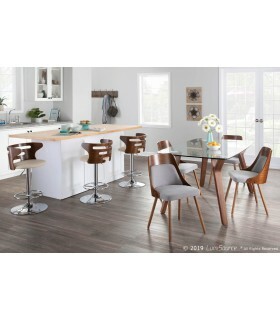 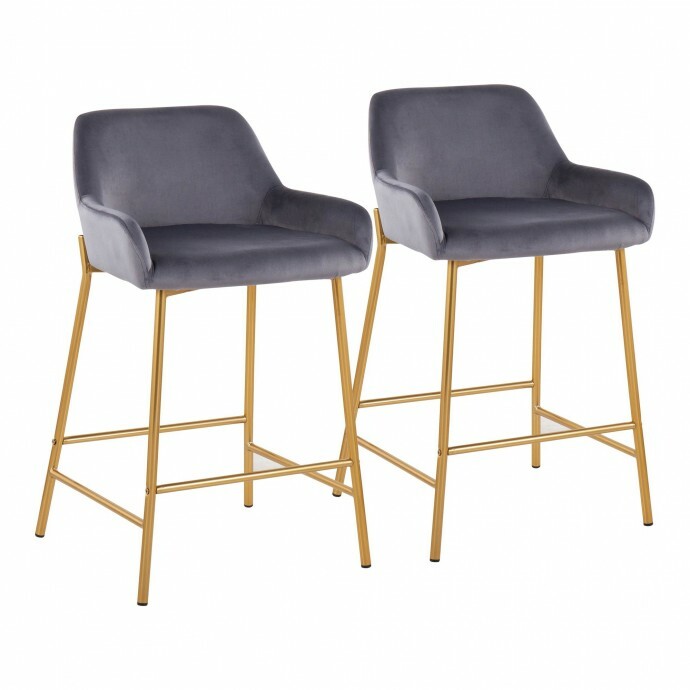 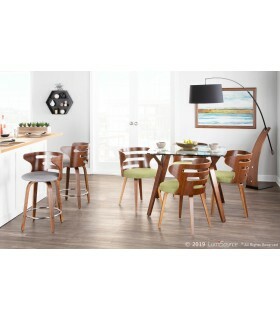 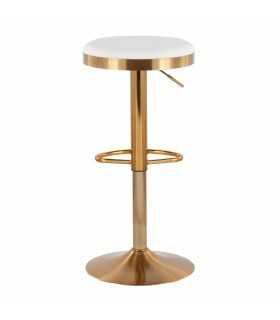 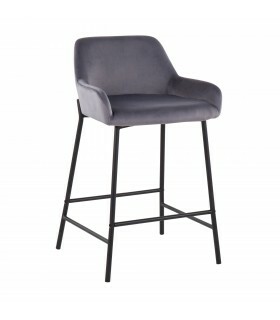 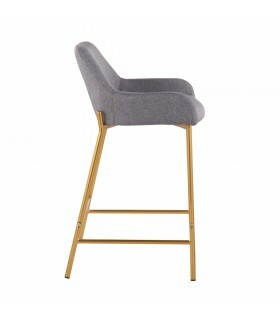 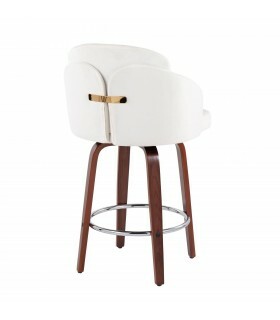 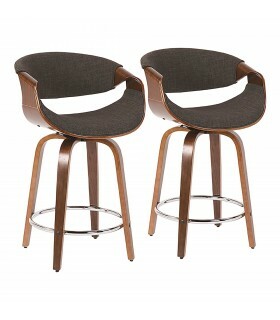 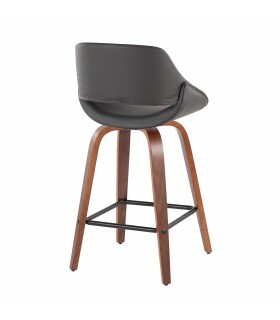 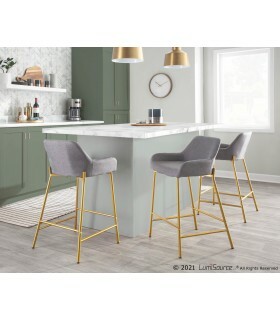 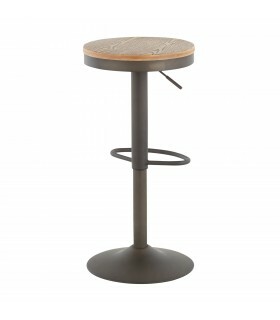 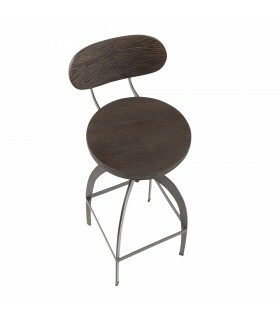 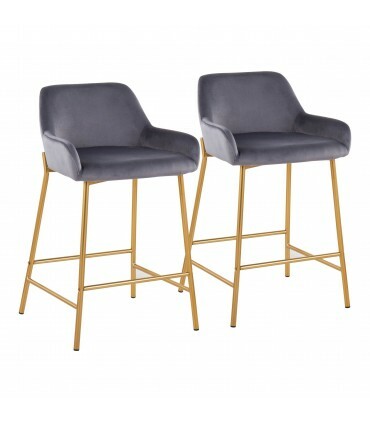 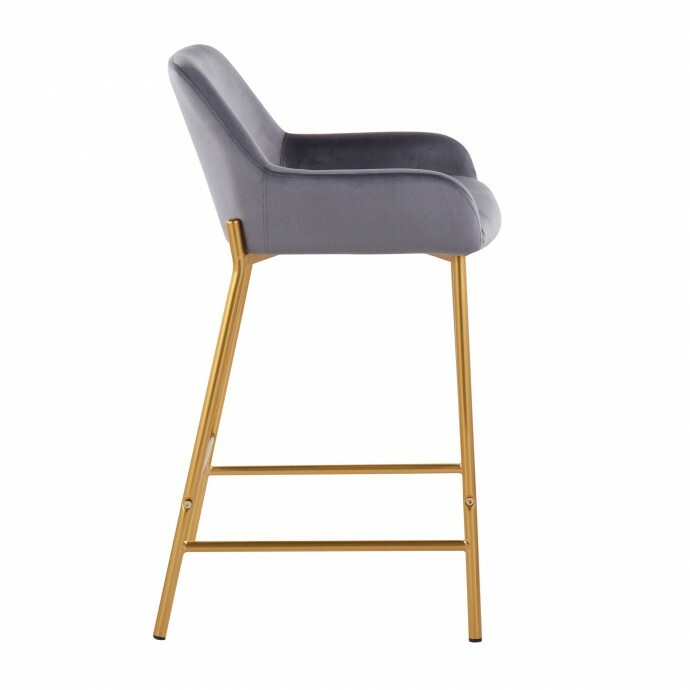 It is upholstered in warm and soft fabric and is supported by a solid wood frame. 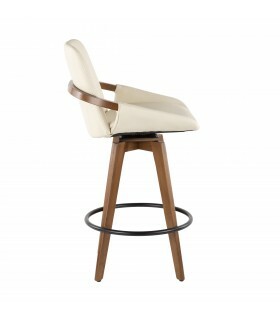 Take a sit, and let your dreams take off.